There is only one word to describe this place – breathtaking! 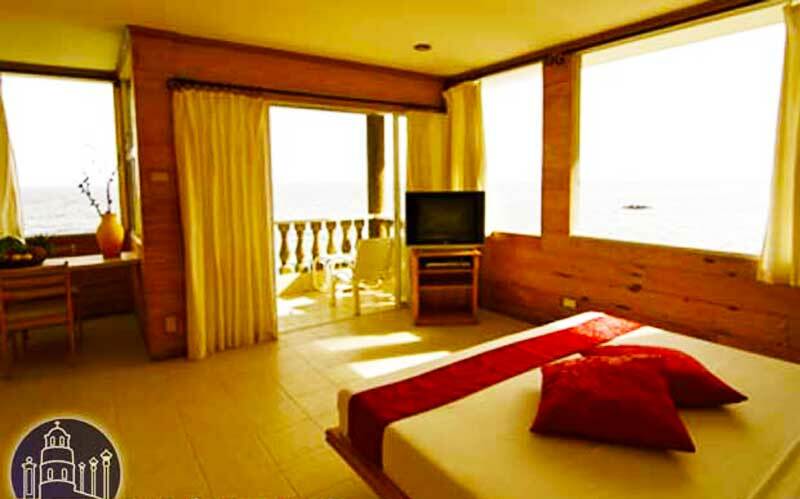 40 kilometers south of Dumaguete City, Antulang Beach Resort lies suspended on a ten sprawling hectares of sheer cliffs. Their swimming pools and premium rooms are positioned right on the cliffs’ edge, ensuring guests a commanding view of an endless sea. The winding staircases lead directly to a kilometer’s stretch of isolated white sand beach strewn with large, natural rock formations. 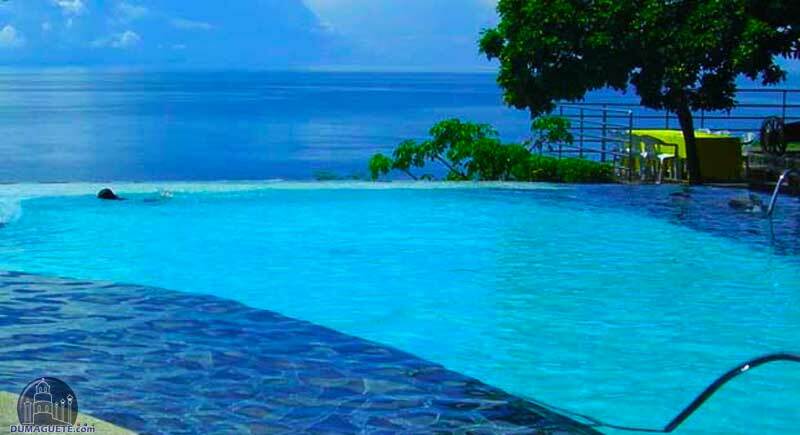 Antulang Beach Resort has been the first ever to offer private villas with swimming pools in Negros Oriental. 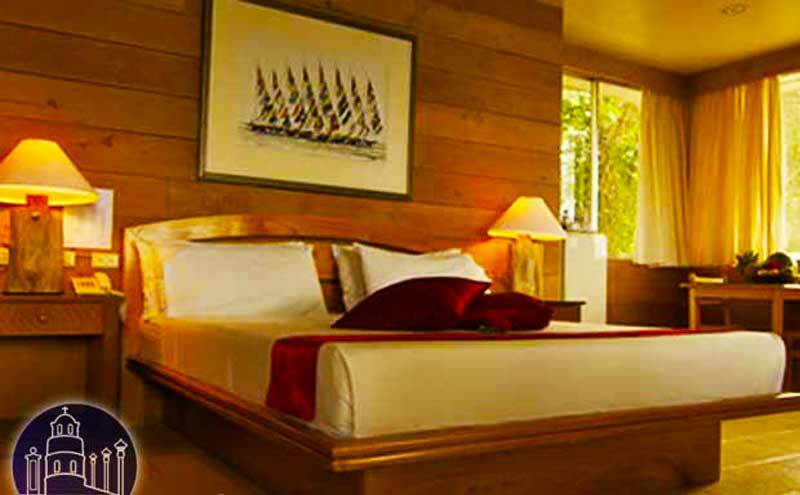 Each of the hotel’s villas comes with its own swimming pool and heated Jacuzzi .These luxurious, spacious rooms are all decked out in Canadian pine-wood. Each room has a private balcony, air-conditioning, refrigerator, satellite TV, DVD/Audio players and a mini bar. Even the more basic rooms offer great amenities. They also provide the following amenities: airport transfer, babysitting, car park, family rooms where guests can just sit down and relax, game room, garden, meeting and conference facilities, poolside bar, safety deposit boxes, shops and smoking area. There is free Wi-Fi connection in most areas of the resort. 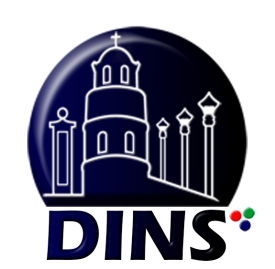 The hotel can arrange for different activities such as diving, horseback riding and rappelling and they also offer scheduled cruises to famed Apo Island and Tambobo Bay. Guests can also enjoy swimming in the outdoor pool or at the private beach. There’s a lot of things that the guests can find, discover and enjoy at this resort. For those into diving, Antulang itself is home to 17 documented dive sites. Manta rays, hawksbill turtles, groupers and a multitude of marine life await the most vivid diver. For the non-divers and for those who just wishes to spend a holiday in solitude, Antulang Beach Resort can give a list of other options to do for a more relaxed and hassle-free stay on a picturesque abode.